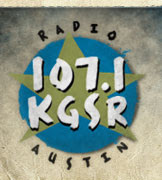 Jodi, foodie extraordinaire & blogger at TastyTouring invited us to join her weekly KGSR food segment this Thursday and of course, we gladly accepted. 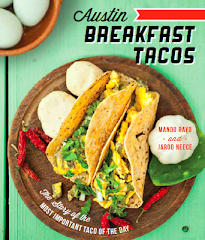 We'll be discussing breakfast tacos - the good, the bad and the ugly! 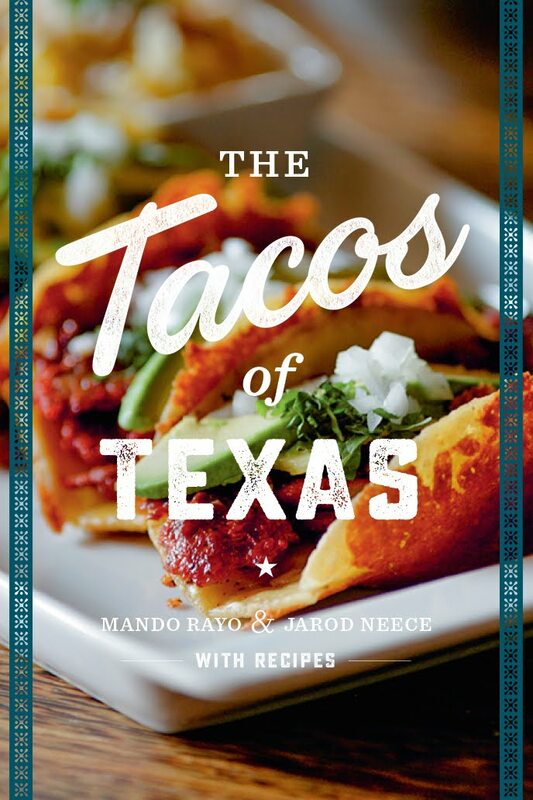 Check out her post, listen to the KGSR Late Show with Bryan Beck & Andy Langer on Thursday morning and tell us about your favorite breakfast tacos! 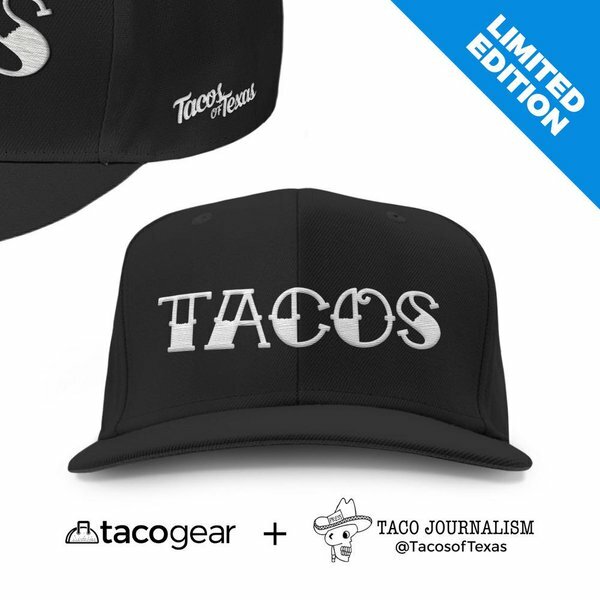 Why: Cuz breakfast tacos are good!